The wonderful Moira has been working at Knight Inlet Lodge for 5 years. Her positive approach to every situation and unshakable attitude place her on the top of my list of people-to-bump-into-a-bear-with.’ We’ve shared many bear stories, but I finally got her to sit still for long enough to talk bears for while in October 2013. 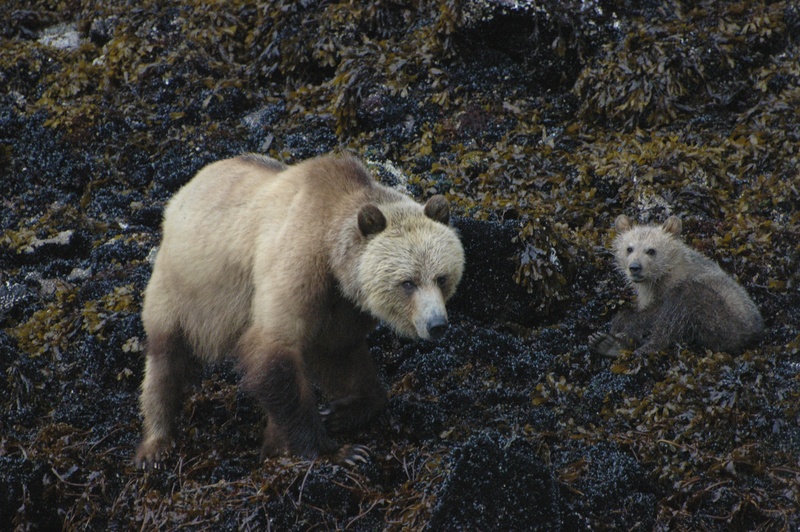 My favourite stories are here for your delight: her first bear sighting and her most memorable. Enjoy, and a big thank you to Moira for so much support.